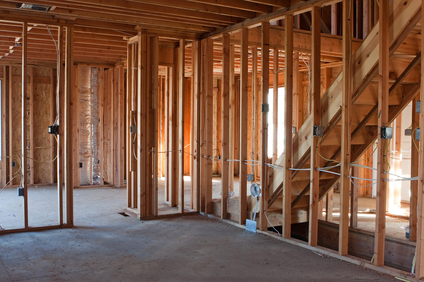 Glenn Crowell Construction Company has been providing quality General Contractor work in Melrose, MA and the surrounding area for over 25 years. 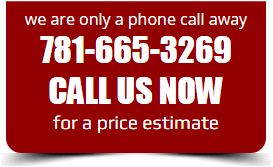 Searching for local general contractors? Crowell Construction is your top choice for project management as the areas top general contractor located in Melrose, MA. Whether you're looking for a general contractor to oversee your addition, kitchen remodeling or bathroom remodeling project or a home improvement contractor to replace windows or siding then call Crowell Construction. We have the skills, expertise and attention to detail needed to ensure a successful project, every time. 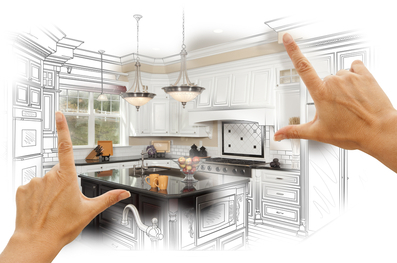 We are your best general contractors! We take take pride in our quality workmanship throughout Massachusetts including Melrose, Wakefield, Stoneham and Malden and have the ability to finish a project promptly and on budget. We provide personal attention to every project, regardless of the size. We work out all the details to provide peace of mind and total customer satisfaction. 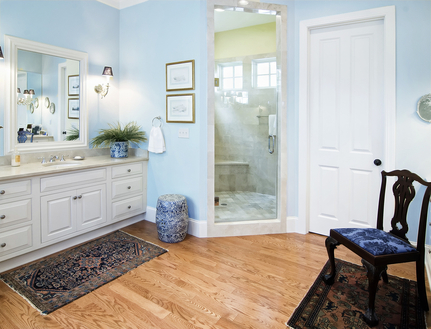 Just what a general contractor should do.